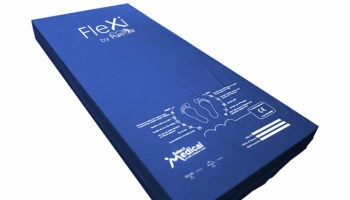 A new ultra-thin mattress designed to fit over any rise and recliner chair has launched onto the market with the aim of reducing the risk of pressure ulcers in people who use chairs as beds for long periods of time. 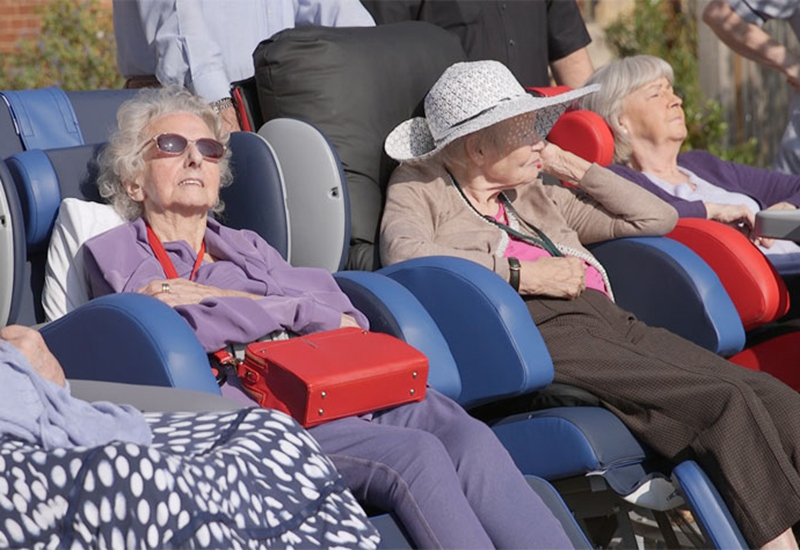 MediSmart, a UK manufacturer of pressure care systems, launched the ‘MicroCell Dynamic Recliner Chair Overlay’ at a show in Germany this month. 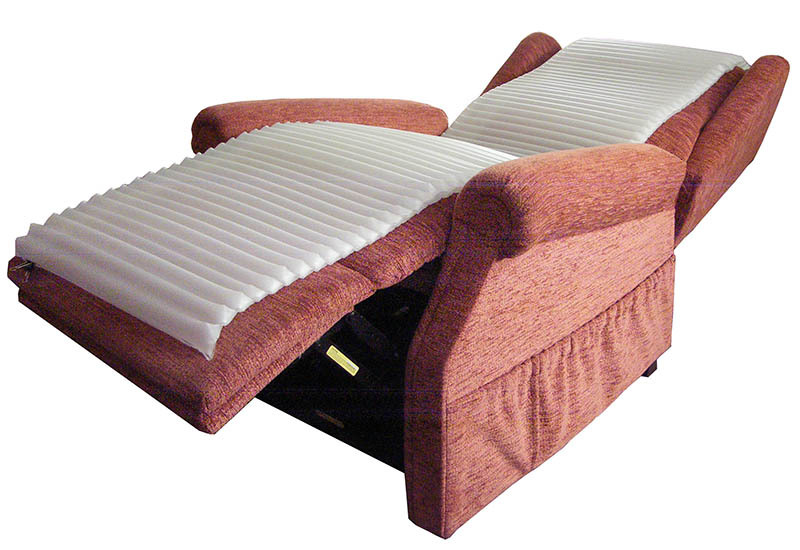 The product comprises a slim alternating air mattress with an easy-to-use pump to retro fit any recliner chair. 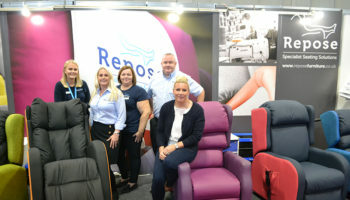 MediSmart’s sales director and chair of the BHTA’s beds and support surfaces section, David Beavis, said the product received a lot of interest when it launched. 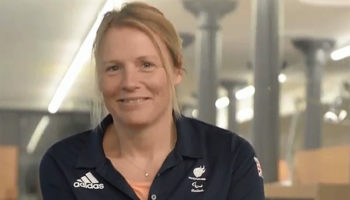 He added: “Especially with regard to the issue that regularly occurs whereby users, on many occasions, use these chairs in a supine position as a bed for long periods of time without always have the appropriate alternating support surface as they would do in a profiling bed. “This therefore could contribute to an increase in pressure ulcers”. 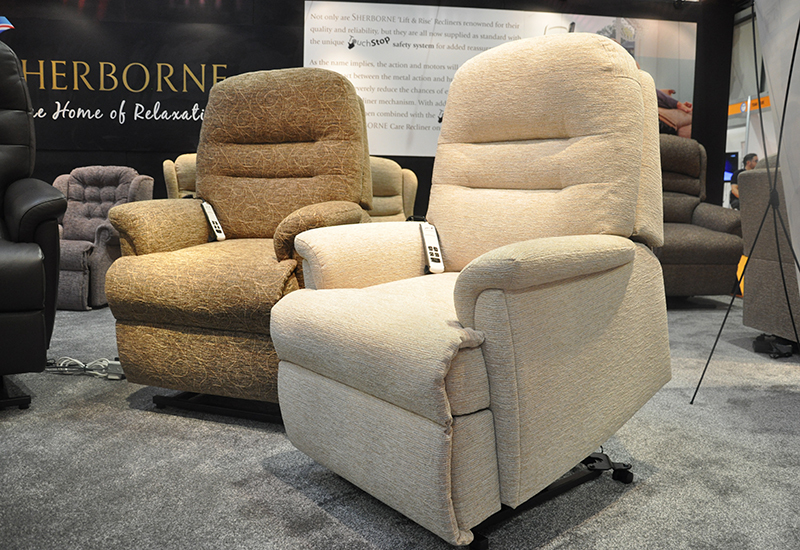 The patented MicroCell technology has an ultra-thin design of 70 alternating cells and can be manufactured to fit any reclining chair. 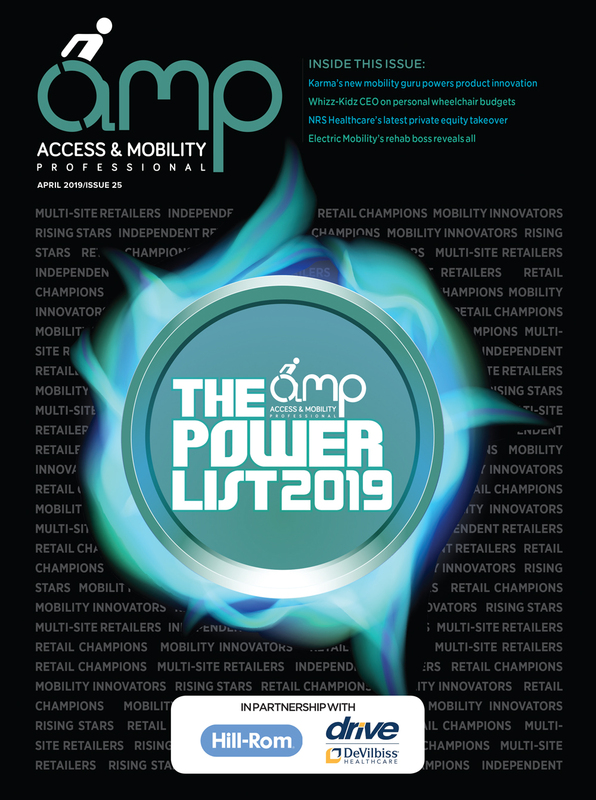 MediSmart was set up as a sister company to MJS Group in May 2017, with the intention of developing smart solutions to answer the needs of medical staff and patients for hybrid pressure relief systems. The founding company, MJS Healthcare, was established over 35 years ago.